Located along the Puget Sound Inlet and shadowed by the majestic Mount Rainier in the Seattle Tacoma metro area, we are the "Family Friendly" community - great for leisure and business travelers alike. There’s plenty of fun for everyone in Federal Way. Our city is host to the largest theme park in Washington: Wild Waves and Enchanted Village. It is also the location of the King County Aquatic Center where you can enjoy the same pool that swimming and diving Olympians use to train and compete. The aquatic center has hosted the US Olympic Trials for diving in 2000, 2012, and will hopefully again in 2020. With ongoing local music, theater, arts, and community events, our visitors have plenty of entertainment to choose. Federal Way is a community steeped in natural beauty. Our city is home to lush gardens, from the nationally renowned Pacific Bonsai Museum to the Rhododendron Species Botanical Garden to the seasonal garden of PowellsWood. While here, you can also enjoy our vista of the Olympic Mountain range while you walk along the waterfront. Our aromatic fir trees combined with the beauty of our native ornamentals and breathtaking views makes our community uniquely magnificent. Nearly 1 million tourists visit Federal Way every year. So whether you're here on business or bringing the whole family to a Seahawks or Mariners game, you will find everything you're looking for here. Conveniently located, Federal Way has all the local amenities you and your family will want - and you'll find the cost of travel easy on the pocketbook. So scan the website to discover all of the wonderful things to see and do here. Be sure to check out our calendar for local events and our restaurant guide, providing links to the wide variety of cuisines our city has to offer. Now you know why travelers love Federal Way! 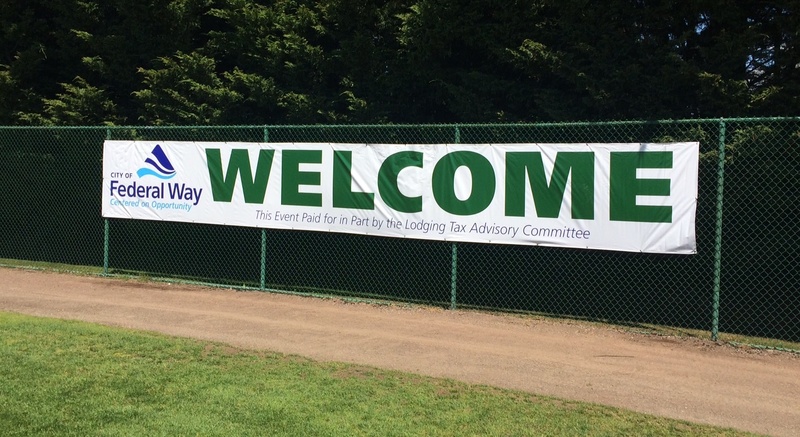 The City of Federal Way, through a Lodging Tax, raises funds to enhance tourism. The City Council appoints a seven member Lodging Tax Advisory Committee (LTAC), which is comprised of three members from the hotel/motel sector and three members that represent tourism venues or attractions in the city. The Committee is chaired by a member of the City Council. 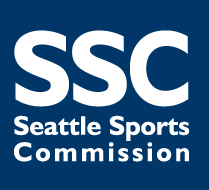 The LTAC members are charged with advising on the best use of the revenues from the Lodging Tax to fund programs and activities that encourage tourism in Federal Way. Tourism is big business in Federal Way! Want to learn more about Federal Way or how to get involved? Contact Us here to find out more!